Beginning from Windows 10 version 1709 (Fall Creators Update), Microsoft adds a new user folder which is also added to This PC set of commonly used folders, which originally include Desktop, Documents, Downloads, Music, Pictures and Videos. The new folder added to the user profile and This PC is named 3D Objects. And thus 3D Objects is now prominently displayed in the navigation pane of File Explorer. If you’re not using 3D Objects folder, or not creating any 3D models or graphics, or you feel the additional 3D Objects folder is taking up the precious screen real estate, it’s possible to remove 3D Objects folder from Folders of This PC and navigation pane of File Explorer. 3D Objects folder is physically located inside your user profile, and is not deleted. 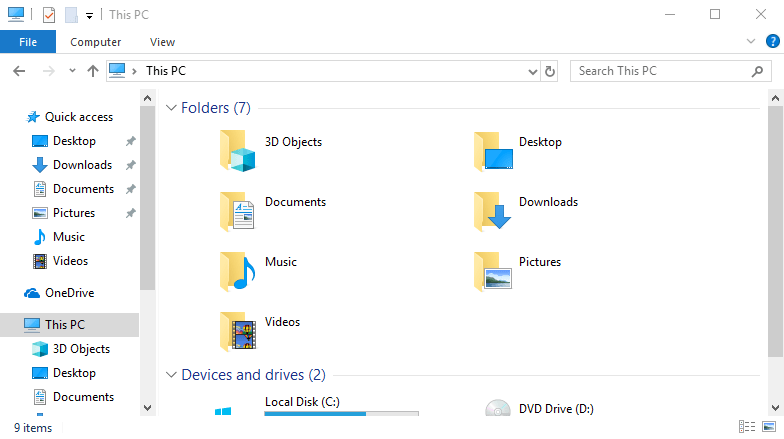 3D Objects folder in This PC’s Folders and File Explorer’s navigation pane is actually a shortcut for quick access to the folder. Export and backup the affected registry keys, in case you want to restore the 3D Objects folder in future. 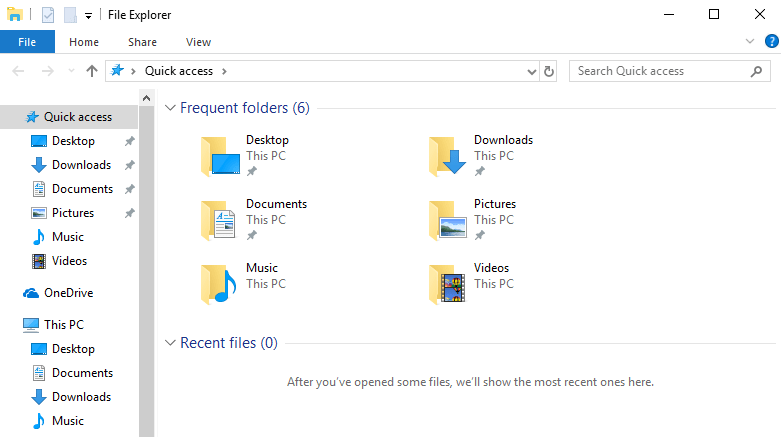 Restart the File Explorer if it’s opened.